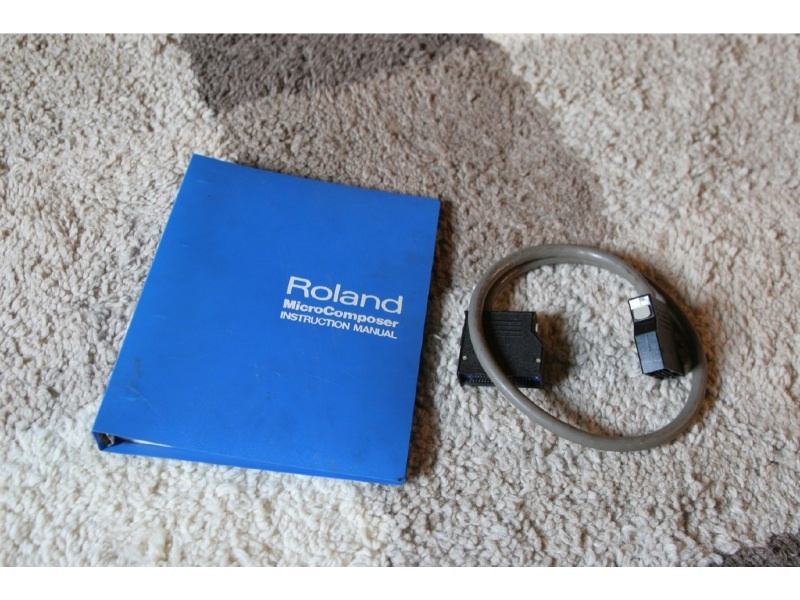 i've got a roland MC-8 but don't have the necessary connecting cable. 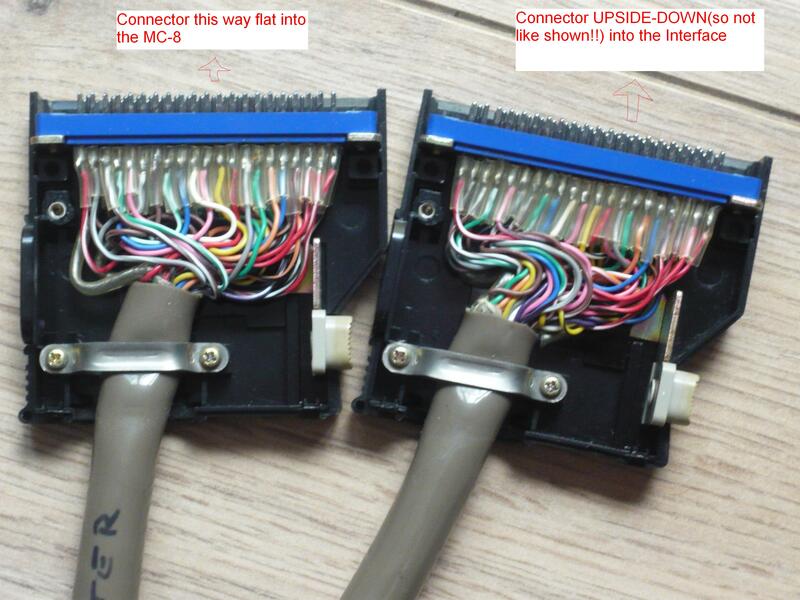 the cable is made by HIROSE and is the SUMICON 1600 series 60 pin. looking on their site, i'm confused as to know which one I need. broken. i tried emailing distributors but they wont help or respond. which specific one do I need? 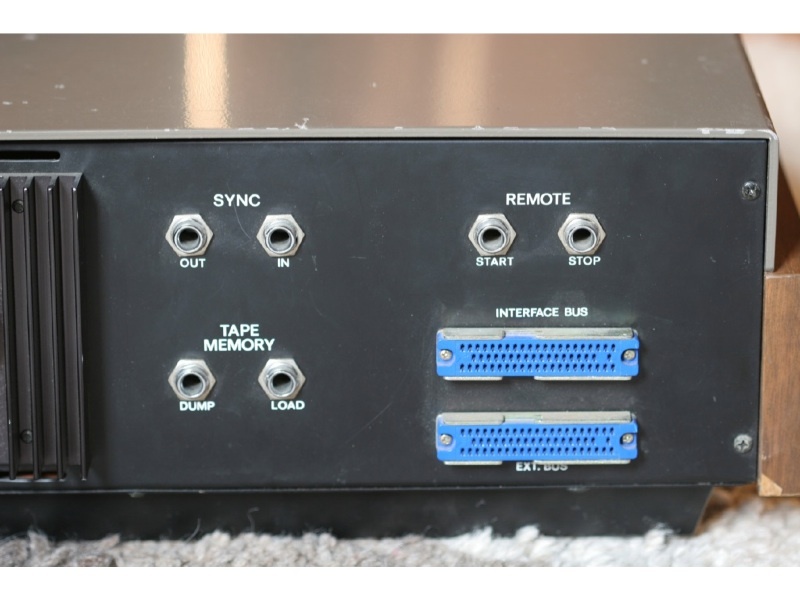 > i've got a roland MC-8 but don't have the necessary connecting cable. > the cable is made by HIROSE and is the SUMICON 1600 series 60 pin. > looking on their site, i'm confused as to know which one I need. > broken. i tried emailing distributors but they wont help or respond. > which specific one do I need?